Home » Blog » 2011 Evidence Ministries Football Pool! 2011 Evidence Ministries Football Pool! Are you ready for some football? 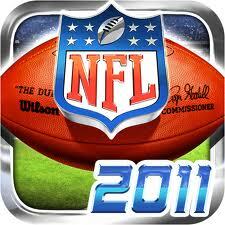 I created a football pool five years ago and invited family and friends to join. This year we are upping the stakes or should I say “steaks.” Instead of a $10 gift certificate to Dairy Queen, the winner gets a $20 gift certificate to Outback Steakhouse. I can taste that juicy steak now! Be sure to sign up before Sunday, September 11th. Don’t worry about the game on Thursday, September 8th. I will credit the correct choice to everyone’s account. We look forward to having you in our pool!